At Bob Heinmiller Air Conditioning Inc, we have been serving the greater Orlando area’s air conditioning needs for over 23 years. We believe in providing exceptional service that is prompt, honest and professional. Our goal is always to provide you with the best service from your initial inquiry to post-installation support. When you are looking for qualified Orlando air conditioning repair or an affordable installation for a new air conditioning system, call us for prompt and reliable service. Our skilled technicians are trained and certified for all types of service in air conditioning for Orlando. For both residential and commercial, we provide quality results at conveniently affordable rates. Not all HVAC installations are created equal. Even using exactly the same products, different technicians can achieve different results. An improperly trained technician can create a problem system that delivers poor indoor air quality, uneven temperatures, and mounting energy bills. Before you put your home and family at risk for the health and safety concerns of poorly maintained air conditioning in Orlando, protect your property with the reassurance of the leading available professionals in the area. 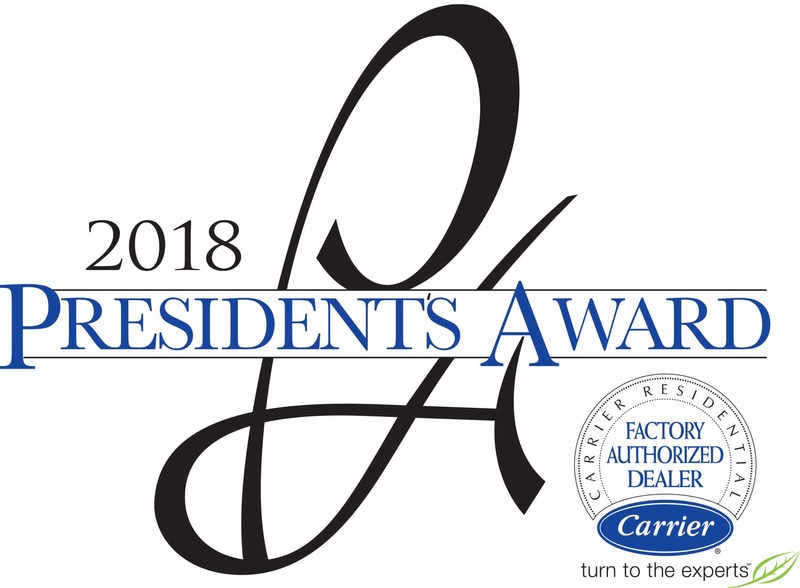 Our professional technicians are factory trained to handle all your warranty work on major brands of HVAC equipment, and all are certified by North American Technician Excellence (NATE), the gold standard of HVAC accreditation. 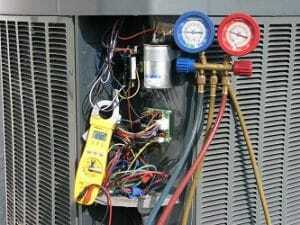 As one of the top sources for AC repair in Orlando, Bob Heinmiller employs only the best NATE certified technicians. They prove their knowledge in the HVAC/R industry by passing specialized NATE certification tests, so you can be confident he’s among the best in the business. There is a no guarantee that your air conditioning in Orlando will fail at a time when yo u are prepared to deal with the unexpected hassle. No one should have to deal a faulty system over a lengthy and miserable weekend or longer, waiting for the next available service call. We provide immediate same-day emergency service calls for Orlando AC repair and more, so you can enjoy a fast return to comfort and normalcy without stress or inconvenience. Our customers are guaranteed full satisfaction of our services. We stand behind the integrity of our work with a commitment to maintaining our reputation as a leader in Orlando air conditioning services. You will never be charged for travel fees or overtime, even if the work is more difficult than expected. You deserve dependable care and prompt expertise for all emergency repairs, great or small. Need a New System Without the Unexpected Financial Burden? Bob Heinmiller Air Conditioning, Inc. offers 100% financing for those customers with approved credit. Minimum payments bring convenience and preparedness, so you can handle repairs immediately and not be forced to wait or struggle. If you believe it may be time to upgrade to newer and more efficient equipment, call today for a free replacement estimate. Easy financing and detailed on-site consultations often show that new installations are easy, affordable, and valuably cost effective. Call Us Today for Your Free Check Up! A complimentary energy check-up for your home or business can spot potential faults in your Orlando air conditioning that may be costing you money. Routine maintenance is the best preventative for those costly equipment malfunctions that are very often easy to spot. Call today to enjoy dependable care from quality experts.